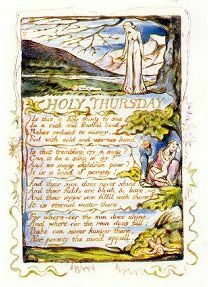 When is Holy Thursday 2020? Holy Thursday, also known as Maundy Thursday, Covenant Thursday, Great & Holy Thursday, and Thursday of Mysteries, is the Christian feast or holy day falling on the Thursday before Easter that commemorates the Last Supper of Jesus Christ with the Apostles as described in the Canonical gospels. 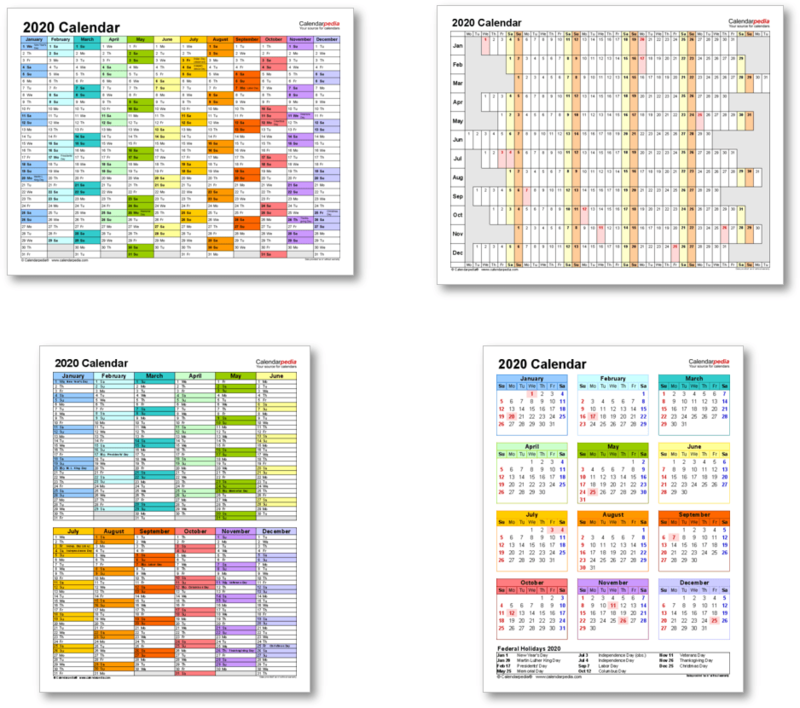 It is the fifth day of Holy Week, and is preceded by Holy Wednesday and followed by Good Friday. 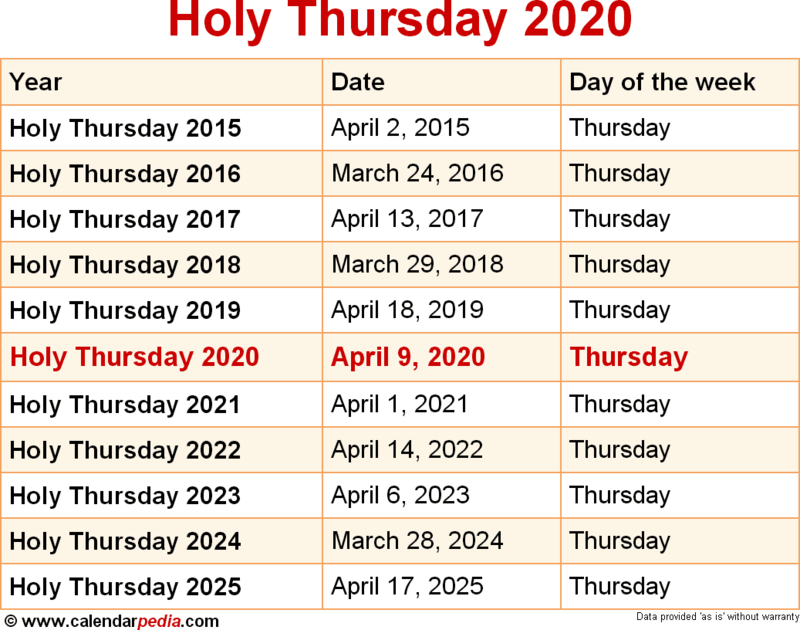 When is Holy Thursday 2021? The next occurrence of Holy Thursday is marked in red.